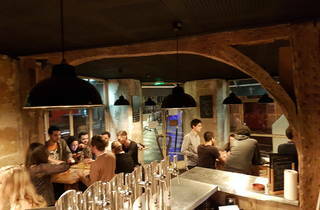 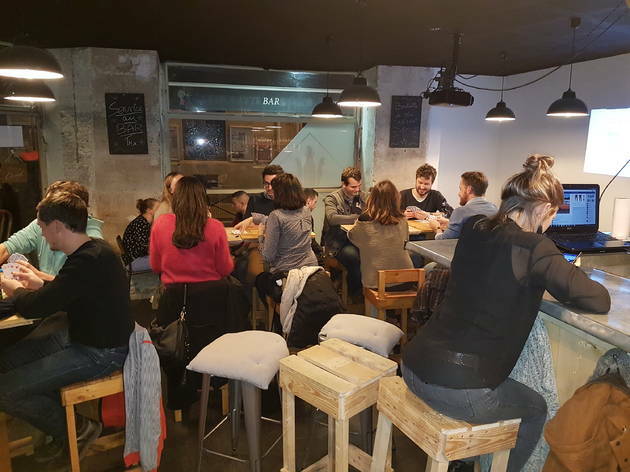 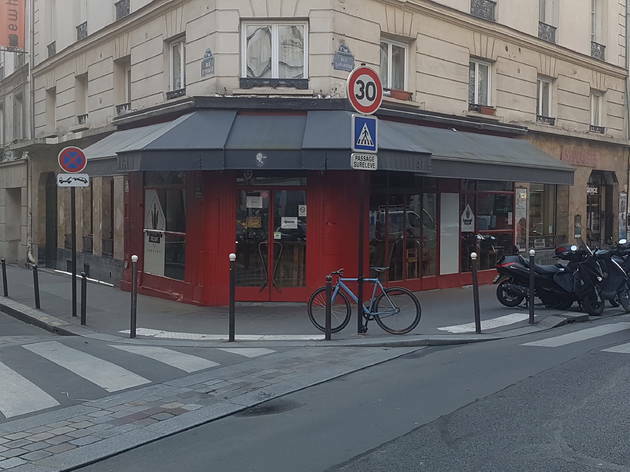 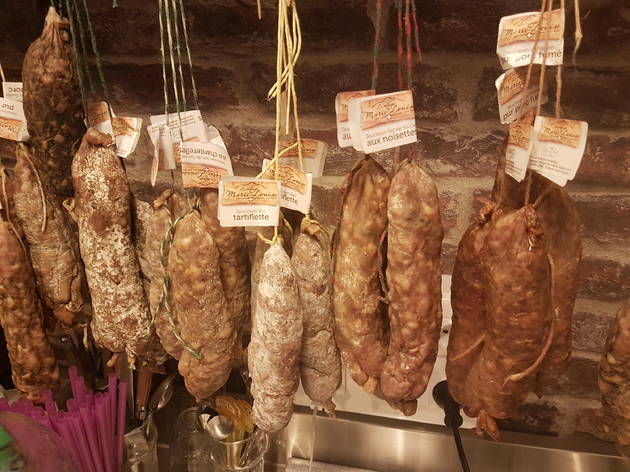 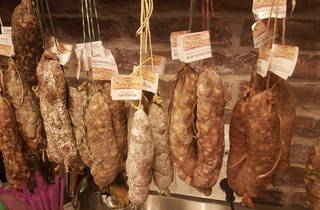 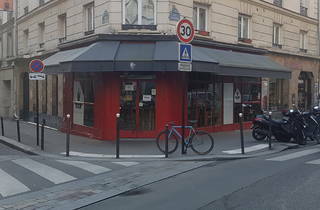 On rue Lamartine in the 9th arrondissement, Chez Jouff is a friendly, reasonably priced wine bar which attracts students and young professionals. 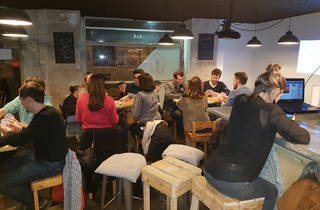 When apéro hour comes around, everyone drinks joyously around bottles of wine, at the very decent price of €10. 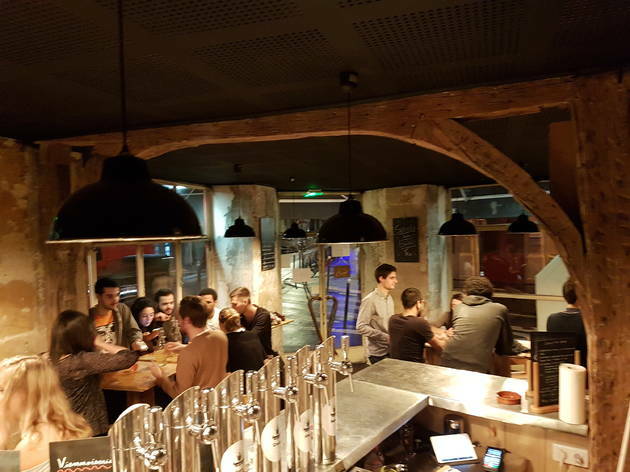 Clean and freshly decorated with wooden furniture, red-brick walls and exposed beams: Chez Jouff has all the components of a bar you'll keep coming back to for post-work drinks.